You cannot sit for CLAT undergraduate program after B.Com because the qualifying exam for CLAT is grade XII exam and you cannot sit for CLAT LLM either because you have to first have a LLB degree before you apply for CLAT LLM. The three colleges of law affiliated to Delhi University are Campus Law Centre, Law Centre I and Law Centre II. Point to note is that there is no upper limit in terms of age for one to sit for the exam and seek admission. B.Com students can apply if they have secured an aggregate of 50% marks in three years. The eligibility in terms of age is that one should not be more than 30 years of age as on July 1,2017. There is an entrance exam which one needs to clear before one can seek admission in the University. One should have obtained at least 50% marks in B.COM degree if one is from general category and 45% marks if the student belongs to the reserved category. The admission is granted through the scores of a common entrance test conducted by the college. There is a common entrance test on the basis of which admissions are granted to the three year LLB course. The general category students are eligible if they have obtained 45% in the B.Com course and SC, ST and OBC students are eligible if they have obtained a minimum of 40% marks in their B.Com degree. 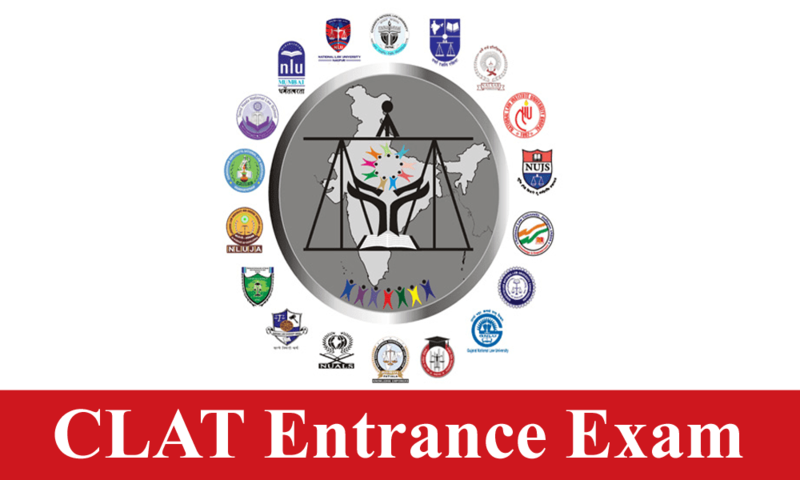 The students who wish to take admission in the following law colleges in Andhra Pradesh have to sit for AP LAWCET or Andhra Pradesh Law Common Entrance Test. The age limit for general category students as on December 31 of the year of taking the exam is a maximum of 30 years and for SC and ST the maximum age limit on this date is 35 years. This exam opens doors to various colleges which offer a 3 year LLB program. This exam is the entrance exam for many such colleges for instance Central India College of law in Nagpur, Faculty of law SRM University Sonipat, Faculty of law ICFAI law college and the like. Below is a table of list of all LSAT colleges that offer a 3 year LLB course and their eligibility criteria. You cannot sit for CLAT 2018 undergraduate program after B.Com because the qualifying exam for CLAT is grade XII exam , know about Clat Notification 2018 .